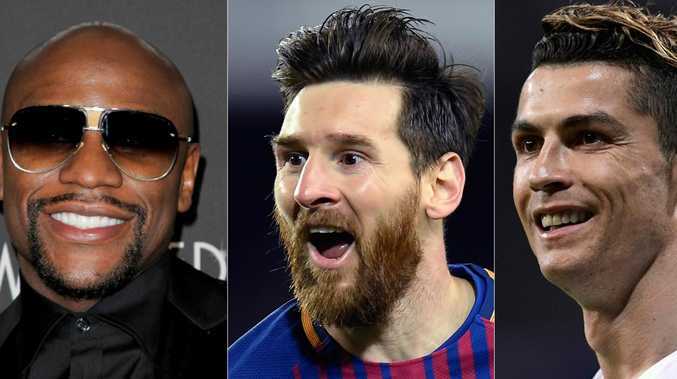 Floyd Mayweather, Lionel Messi and Cristiano Ronaldo topped sports rich list for 2018. BOXER Floyd Mayweather reclaimed his place at the top of Forbes' annual ranking of the 100 highest-paid athletes but no woman featured on the list for the first time. With an additional $13 million in endorsements, Mayweather earned a total of $375 million between June 1, 2017 and June 1, 2018, comfortably eclipsing the second-placed figure on the list, football star Lionel Messi, who made $146 million. 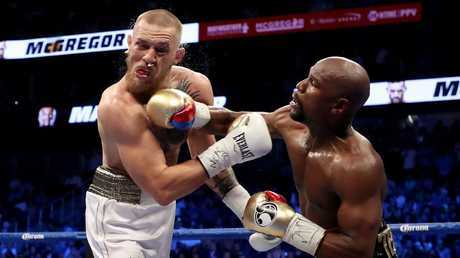 Floyd Mayweather Jr. (R) earned over a third of a billion dollars in his fight against Conor McGregor (L). A further $18 million in endorsements took the Irish fighter's earnings to $130 million, just behind Real Madrid soccer star Cristiano Ronaldo, who was third with earnings of $142 million. 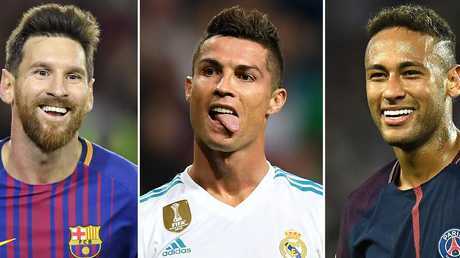 (L-R) Barcelona's Argentinian forward Lionel Messi, Real Madrid's Portuguese forward Cristiano Ronaldo and Paris Saint-Germain's Brazilian striker Neymar. NBA icon LeBron James was the highest-paid basketball player to feature on the list, coming in at sixth with total earnings of $112 million, just ahead of men's tennis king Roger Federer, who earned $102 million. 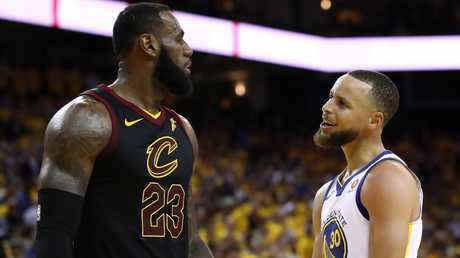 LeBron James (right) and Stephen Curry were the two highest paid basketball players in 2018. Atlanta Falcons quarterback Matt Ryan is the highest earning NFL player, coming in at ninth with $88 million. Ryan's earnings were swollen by a $59 million dollar signing bonus after he agreed a new contract earlier this year. Another NFL quarterback, the Detroit Lions' Matthew Stafford rounded out the top 10 with $78.5 million. Elsewhere, Britain's Formula One world champion Lewis Hamilton is the highest paid figure from motorsport to feature, coming in at 12th with $67 million. 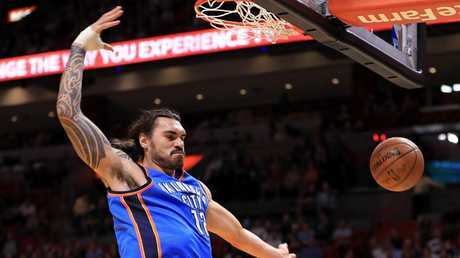 No Australian athletes made the top 100 this year. Virat Kohli ($31.5 million) is the only cricketer to make the list this year thanks largely earning an incredible $26.3 million in endorsements alone.